Australian runner and exercise scientist Liam Adams is training for his first marathon this year. Set a goal at the start of your training and understand what it takes to reach your goal. Train and gradually build up to that goal or target. If you think your fitness level has surpassed that goal, change your target at whatever stage of training that may be and shoot for that new goal. We often use the same training sessions or running routes over and over to gauge how we are going. It’s a great way to see our progression but sometimes our body gets so used to it that we could probably run them in our sleep. If you feel you’re training the house down but not getting the results you need, try changing up the training stimulus just a little. Also go out and explore new places to run and enjoy the different training environments. Sometimes the stresses and pressure you put on yourself to chase times can get to you. To get the best out of training and racing, you should always make sure that you are enjoying your running. Concentrate on all the different aspects that you love about running and make sure to get the most out of them. This also includes the social aspects of training and competition. 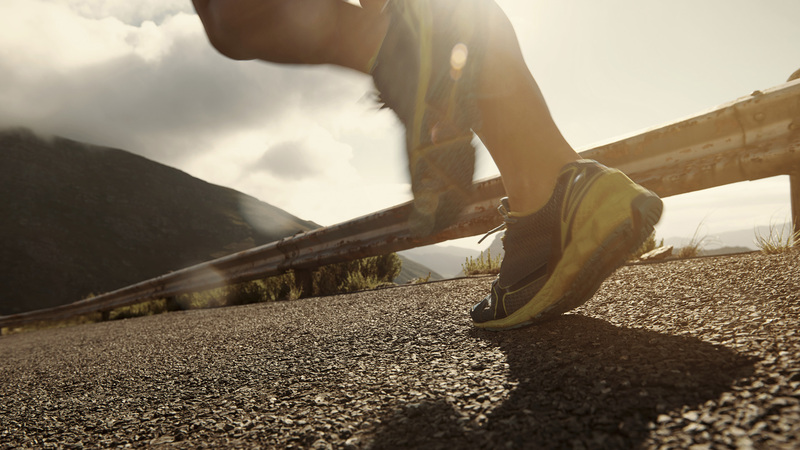 Don’t be that runner who dominates every workout and then fizzles on race day. People who have the tendency to train too hard leave their races in their workouts and are too flat when it comes to the big race. Understand why you are doing these sessions and how they are going to improve your racing. Nothing will prepare you for the big day like racing in a smaller event. You can practice your nutrition plan, work through pre-race jitters, and learn what it feels like to run that bit harder than what you have been in training. Racing will bring you to that next level of fitness and can be a good gauge in where you are in terms of your goals. Don’t over race as this could draw away from your training and your target key race.